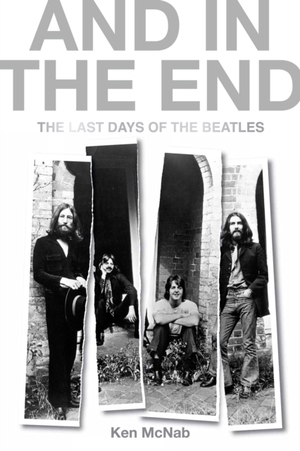 This is the story of the last acrimonious days of the Beatles, a final chapter reconstructing for the first time the seismic events of 1969, the year that saw the band reach new highs of musical creativity and new lows of internal strife. Two years after Flower Power and the hippie idealism of the Summer of Love, the Sixties dream had perished on the vine. By 1969, violence and vindictiveness had replaced the Beatles' own mantra of peace and love, and Vietnam and the Cold War had supplanted hope and optimism. And just as the decade foundered on the altar of a cold, harsh reality, so too did the Beatles. In the midst of this rancour, however, emerged the disharmony of Let It Be and the ragged genius of Abbey Road, their incredible farewell love letter to the world.